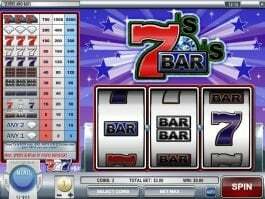 When you find that even ghosts can pay you money, you may not fear them anymore. 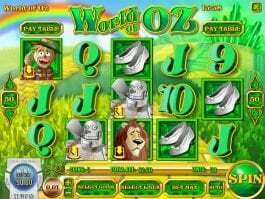 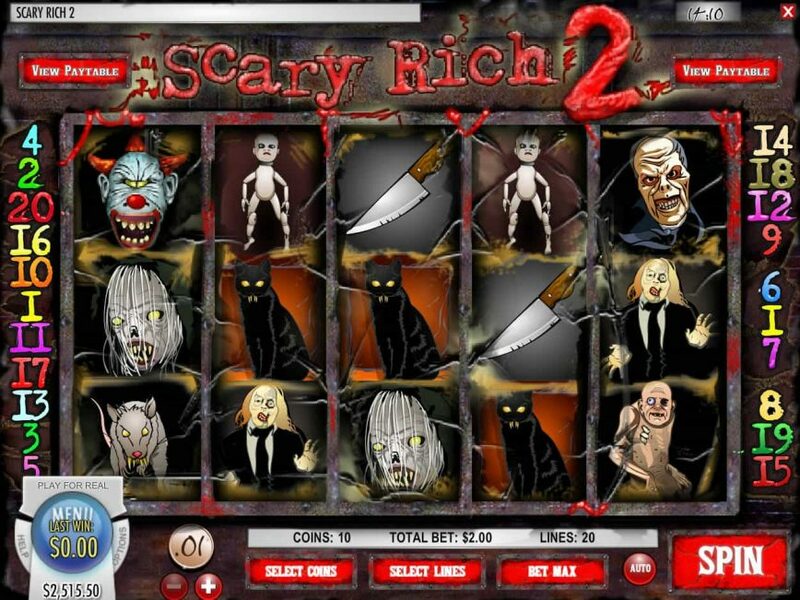 Rival Gaming has designed this 5-reel and 20-payline Scary Rich 2 online slot machine that will not only introduce you to some menacing characters but give you the chances to win a reward of 10,000. 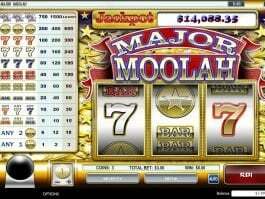 Apart from this, you can win many attractive prizes through the free spins and multiplier. 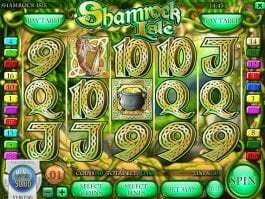 The wild here is the highest valued symbol that will pay you 10,000 if you can land five of it on the reels, with highest betting range. 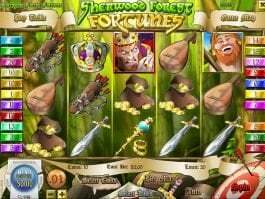 During the basic game, the wild will give you up to a 13x multiplier, while it will turn into an expanding wild during the free spin feature. 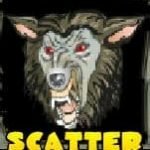 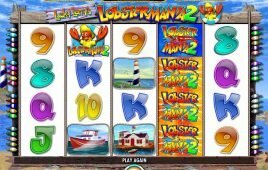 Three or more scatters will trigger up to 13 free spins with 3x multiplier in this online casino slot. 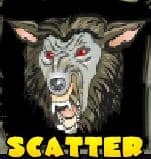 In addition, a scary looking rat will pay you up to 1,000 coins.